Sharing a Child’s Dream ! 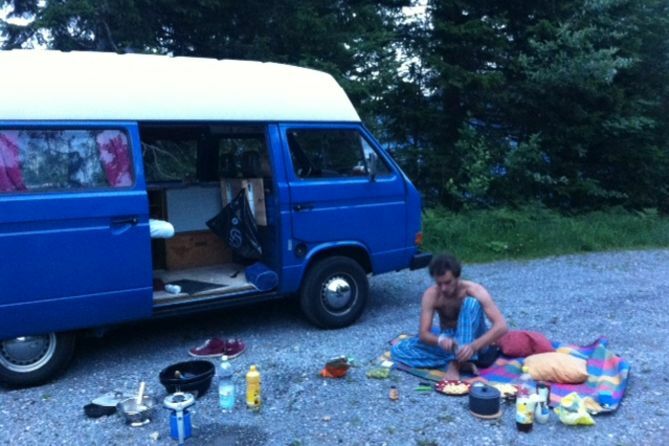 Two young people, an old VW van, a video camera, and a journey to the Caspian Sea. As they travel East they will make a short film about children’s dreams and their life aspirations!